Every operational year, thousands of track circuits failures are reported from the main railway infrastructure managers in Europe and worldwide, resulting in high delays and heavy economical impacts. 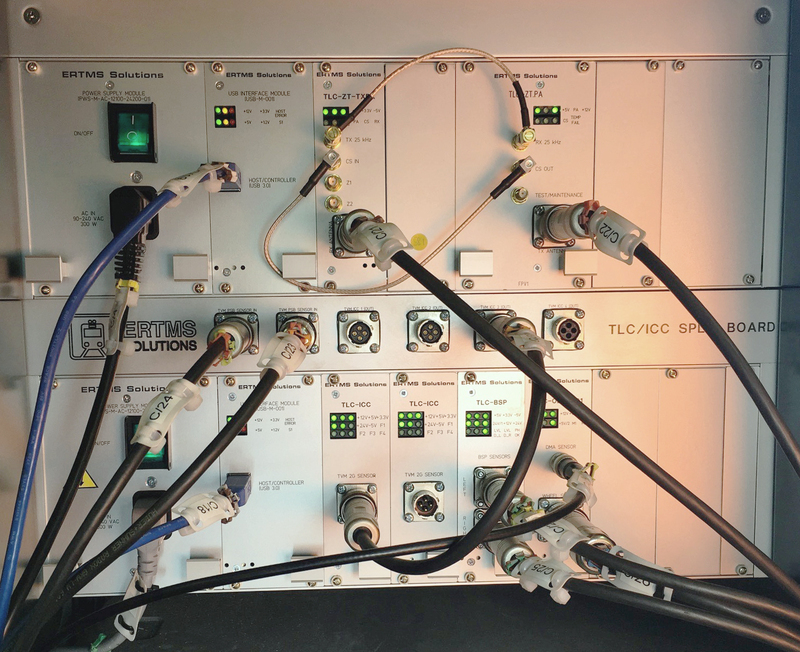 With the purpose of minimizing economic loss and operational delay, as well as offering to railway infrastructure managers a tool able to implement an automated and effective maintenance strategy, ERTMS Solutions designed the TrackCircuitLifeCheck (TLC). 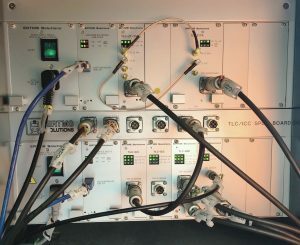 The TrackCircuitLifeCheck is a track circuit measurement instrument to be installed on diagnostic (or commercial) trains, performing an automatic diagnose of AC and DC track circuits and ensuring the possibility to implement a preventive maintenance strategy, based on multi-data of the same track circuit in time and deviation analysis. Looking for more information on how you can make the most of the TrackCircuitLifeCheck? Enjoy our comprehensive Slideshare presentation or Instantly download out technical brochure by simply entering your email below. 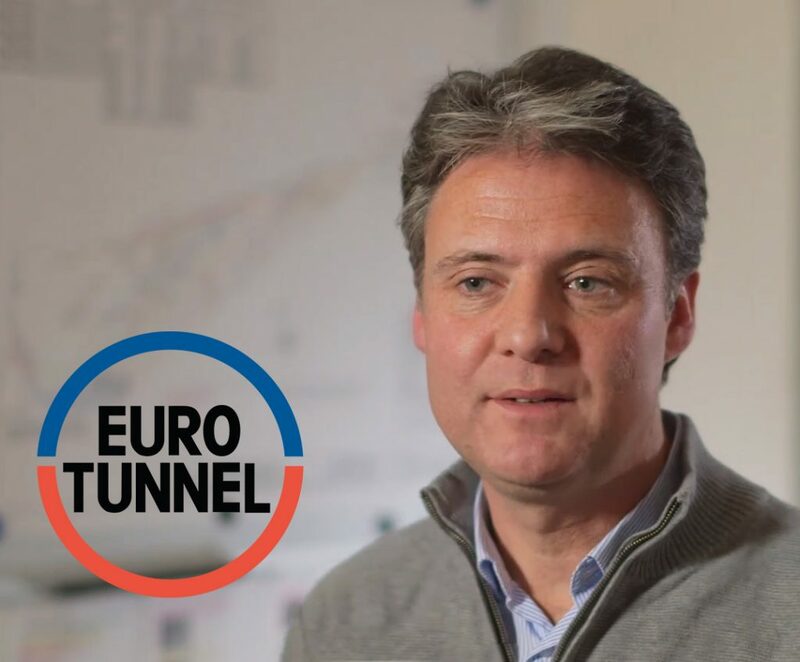 *Eurotunnel is a rail tunnel linking Folkstone, in the United Kingdom, with Calais in northern France, beneath the English Channel at the Strait of Dover.